German Cockroaches are about 1/2 to 5/8 inch long and their colours are tan to light brown. Even though they have fully developed wings, they cannot fly. Nymphs have the same appearance except for their size which is smaller and they don’t have wings. They’re commonly found in the kitchen area, near the dishwashing machines, sinks and in the bathroom area. Having a hard time removing German cockroaches in your home? You should hire Enviro Pest Solutions, the most reliable pest control western Sydney that offers high-quality German cockroach pest control. Cockroaches can transmit diseases like gastroenteritis, food poisoning, and diarrhea. The cause of these diseases are found on the legs and bodies of the cockroaches and then deposited on food and utensils where the cockroaches sometimes land. Cockroach droppings and cast skins contain a number of allergens which triggers peoples allergic responses like skin rashes, sneezing, asthma and many more. Sanitation is the key factor in prevention. Clean up spilt foods, these include the crumbs that fall on the floor. Don’t leave the dirty dishes overnight. Store food items in sealed airtight containers. There are many other treatment methods to deal with cockroaches, these include cockroach pest control products, chemical treatments, cockroach control gel, aerosol fogging, cockroach control bunnings and many more. If the infestation is too much to control, then you will have to need the help of the professionals. Contact Enviro Pest Solutions today! The best pest control, NSW. 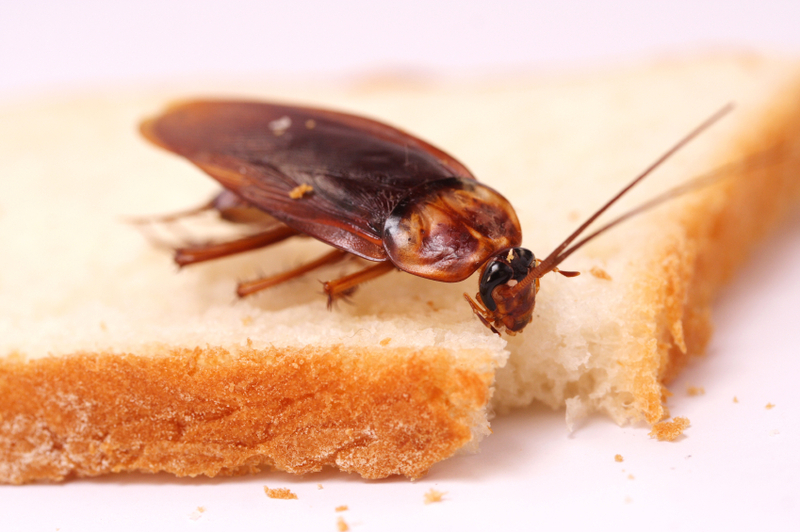 We provide high-quality and effective cockroach treatment in Hornsby, Marrickville, Ermington, Mosman and North Sydney council service areas. If you’re looking for cockroach treatment, call a professional pest control service for help. Contact Enviro Pest Solutions today!